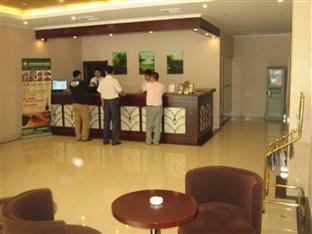 Discover all that Linyi has to offer with GreenTree Inn Linyi Yinque Mountain as a base. 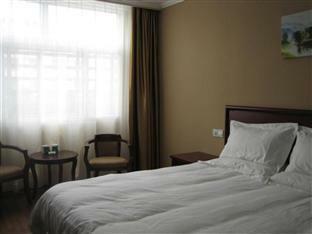 The hotel features a wide range of modern facilities and services in its 109 well-appointed guestrooms and throughout the premises. 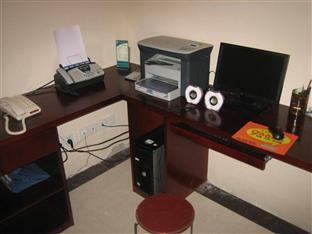 Each guestroom is tastefully appointed with non smoking rooms, daily newspaper, desk, hair dryer, television LCD/plasma screen, shower. 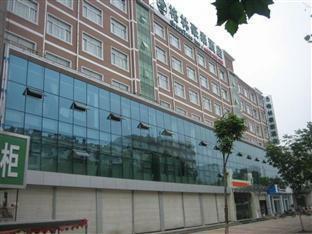 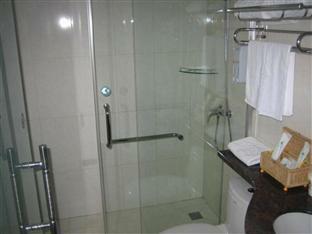 The basic amenities provided at this Linyi accommodation comprise elevator, meeting facilities, restaurant, room service, safety deposit boxes, business center, car park, smoking room. 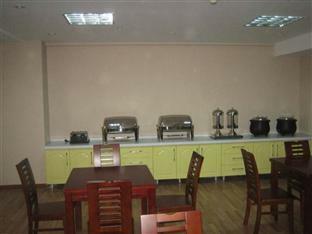 These top-class facilities are complemented to excellent services to meet the needs of visitors to Linyi. 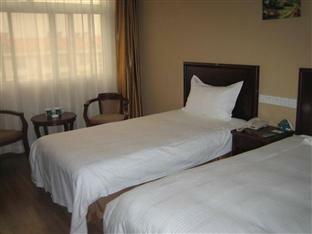 To make your booking at the GreenTree Inn Linyi Yinque Mountain Linyi, please enter the dates of your stay and sumbit our secure online booking form.